There's another cutie Japanese craft store online called re:makeables that I'm excited to share with you. 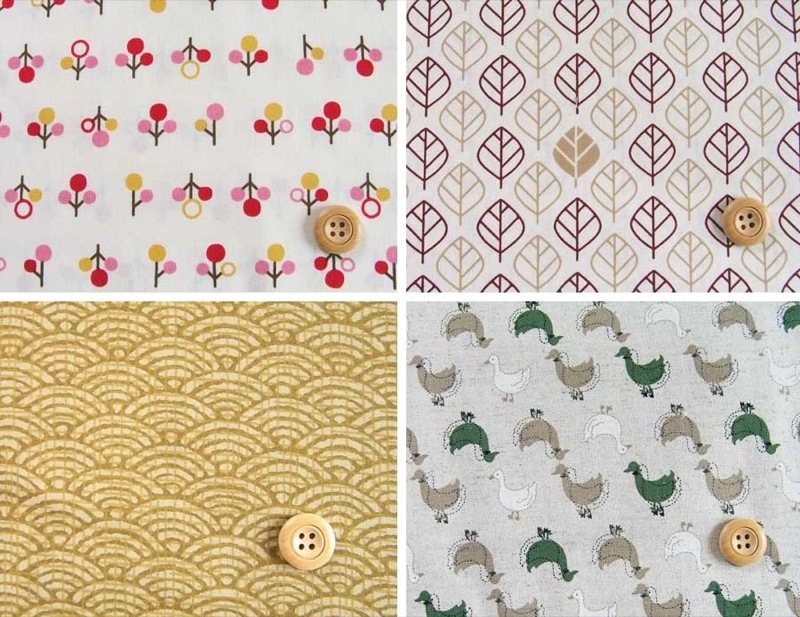 Shop owner Amy stocks only a few lovely things at a time, like these buttons (there's a flower bouquet project for you), and of course, the sweet little fabrics for crafty projects. Thanks Amy for letting us know about re:makeables, it's adorable! 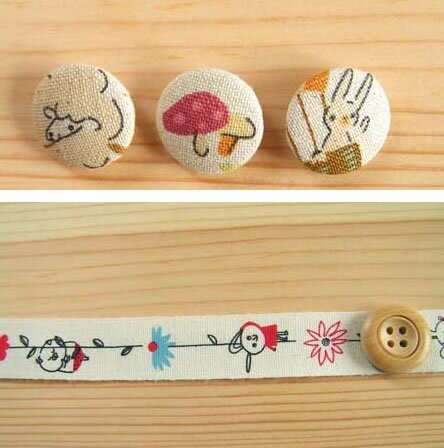 Looking for additional Japanese craft resources online? Click on keyword Japanese, highlighted below.